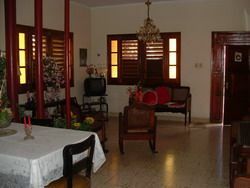 Room is provided with air conditioning, windows. 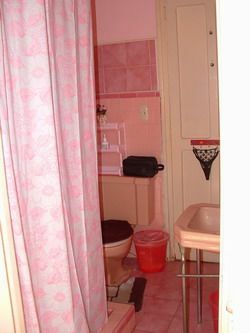 Private bathroom (hot water, shower) each room. 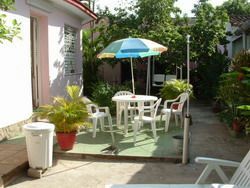 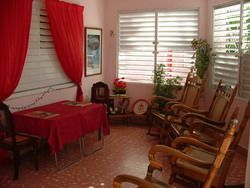 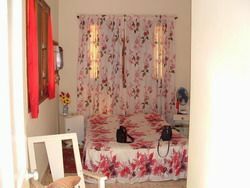 The house has a yard provided with tables, chairs and for sun bathing and there you may order breakfast or meals.